Gift shopping can be a minefield when you don’t know what to get so we’ve put together a gift guide filled with unique Valentine’s gift ideas for him and her to give you some inspiration. 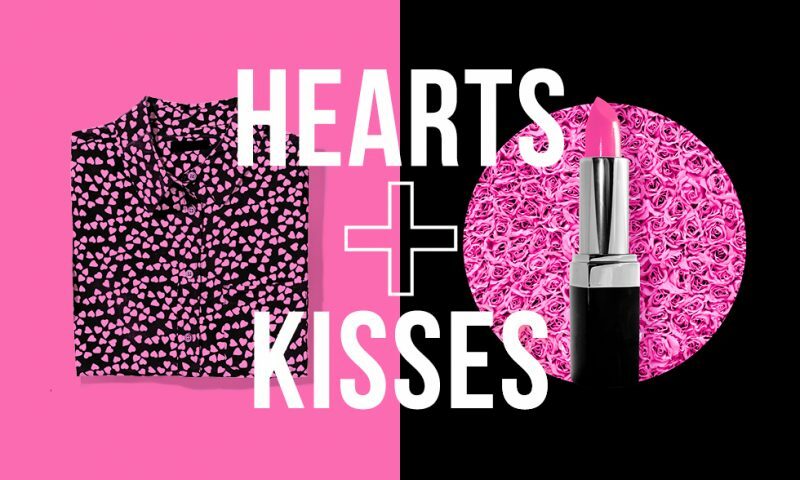 We’ve also included some gift ideas that you can both do together, so it’s a win win! What man doesn’t like to smell good? 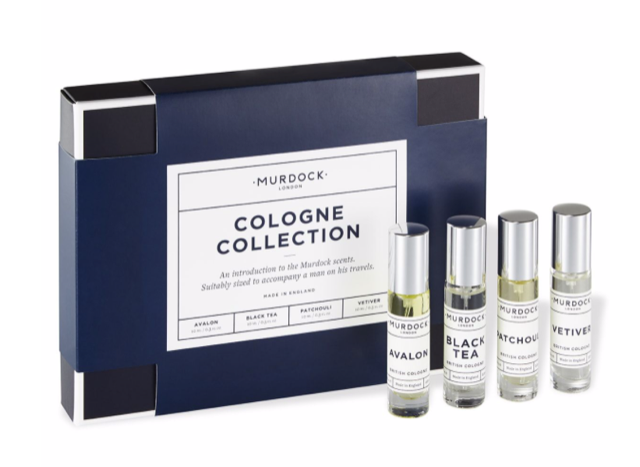 Murdock London know how to make quality scents for men so spoil your other half to Murdock’s Cologne Collection (£40). There’s sure to be a scent he likes and perfect for on the go. 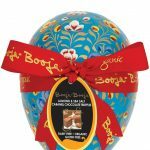 Shop this at Shepherds Barbers in Piccadilly Arcade. 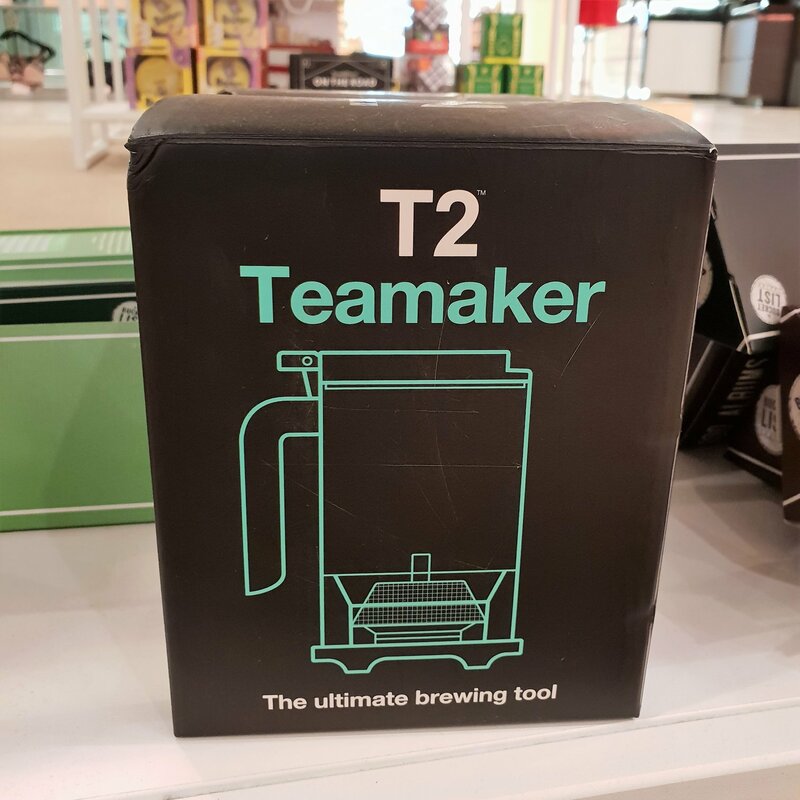 If your significant other can’t go a day without a cup of tea then this T2 Tea Maker (£20) is the ideal gift for him! To make this gift even more personable, buy him his favourite loose tea leaves. 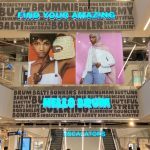 Find this in store at House of Fraser. 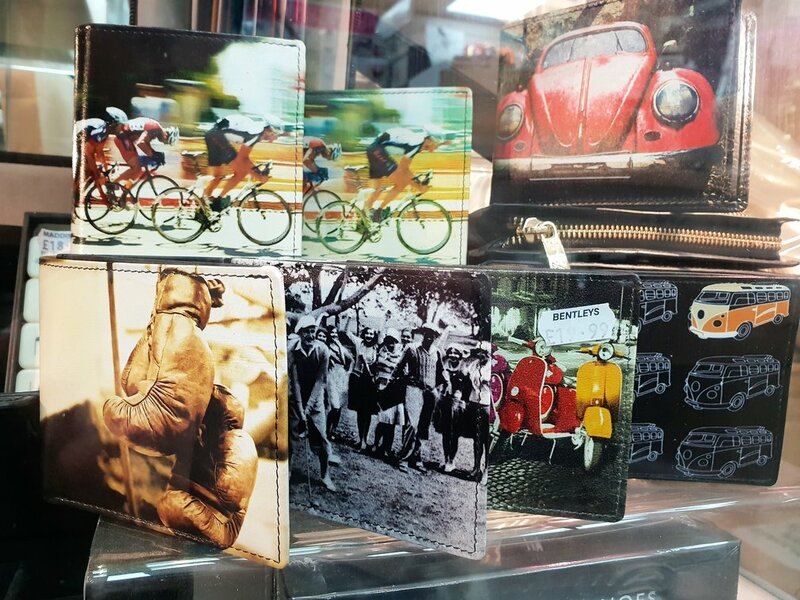 A quality wallet is a must-have for every man. Get him one with his favourite sport or car for a extra special touch. Shop these in Bentley’s Gift & Card store at Great Western Arcade. Does he love to travel? 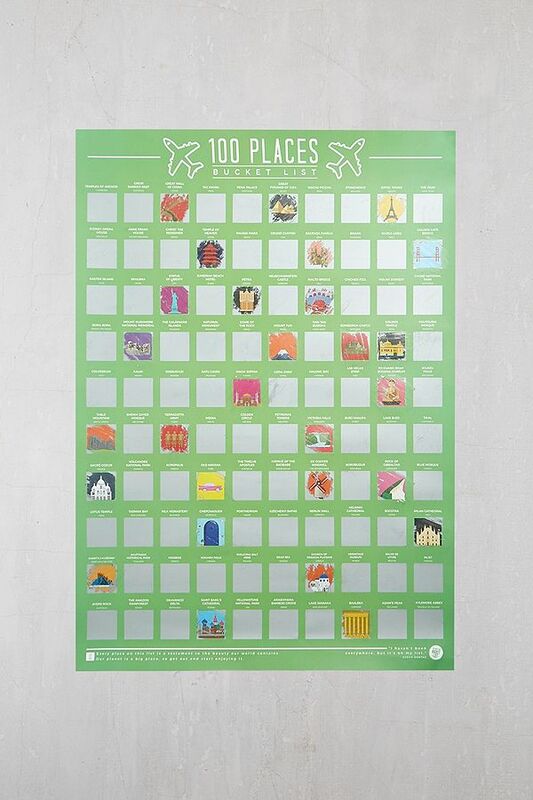 Help him track his destinations with this scratch-off poster (£18) featuring the top 100 must-visit places for inspiration! 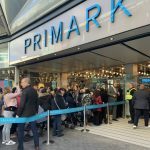 Shop this at Urban Outfitters on Corporation Street. Treat her to a pamper night she deserves by creating her own luxury pampering box with Rituals products. For Valentine’s, Rituals have launched ‘The Ritual of Ayurveda’, featuring Indian rose and sweet almond oil that is guaranteed to help her unwind and boost her mood. Gift boxing is complimentary when you spend £35 or more. 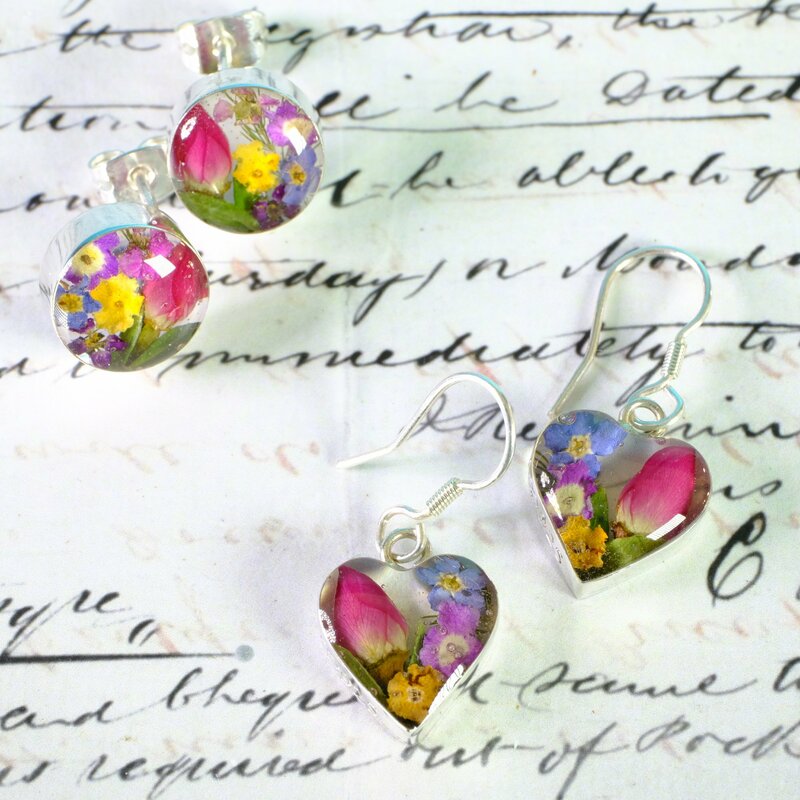 Give her flowers that will last forever in the form of these stunning pressed flower earrings (£21.95). 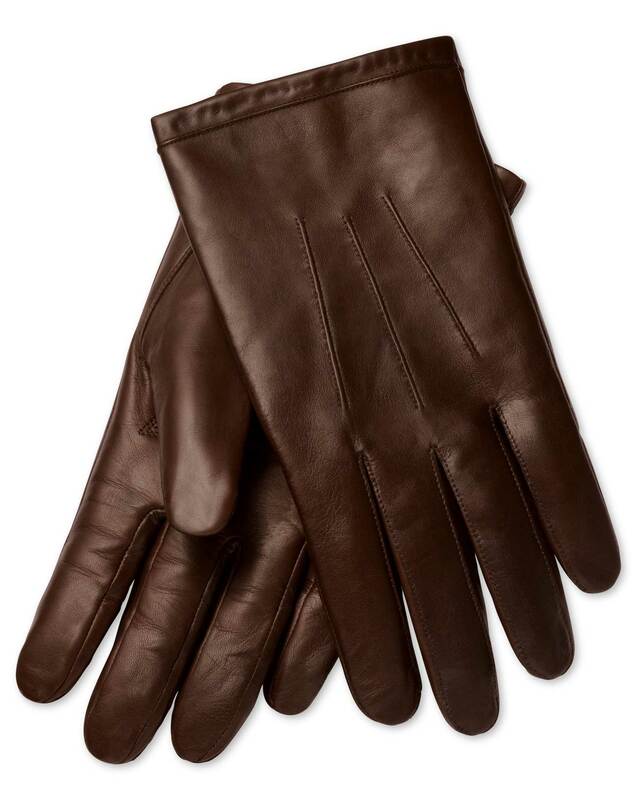 Shop these in store or online at Smithsonia in Piccadilly Arcade. 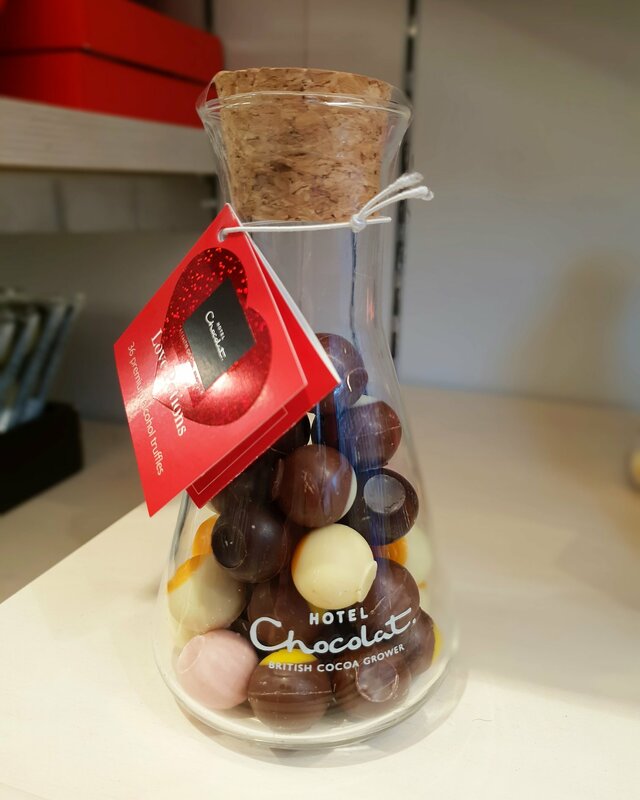 Love is sweet… so why not treat your other half to these cocktail-inspired truffles (£15) from Hotel Chocolat. Featuring some classic cocktails including Raspberry Daiquiri and Passion Martini, it’s sure to shake up their Valentine’s Day. The keepsake glass flask is perfect to re-use as a vase for flowers once eaten! Personable gifts always go down well. 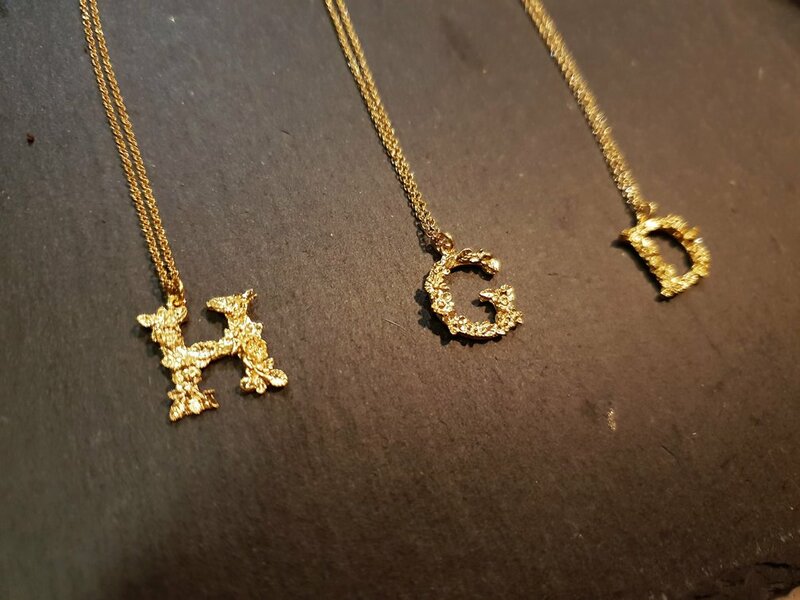 Treat her to a intricate floral necklace (£135) with her initial this Valentine’s Day. Find this in Hedge in Great Western Arcade. Is your missus a gin-lover? 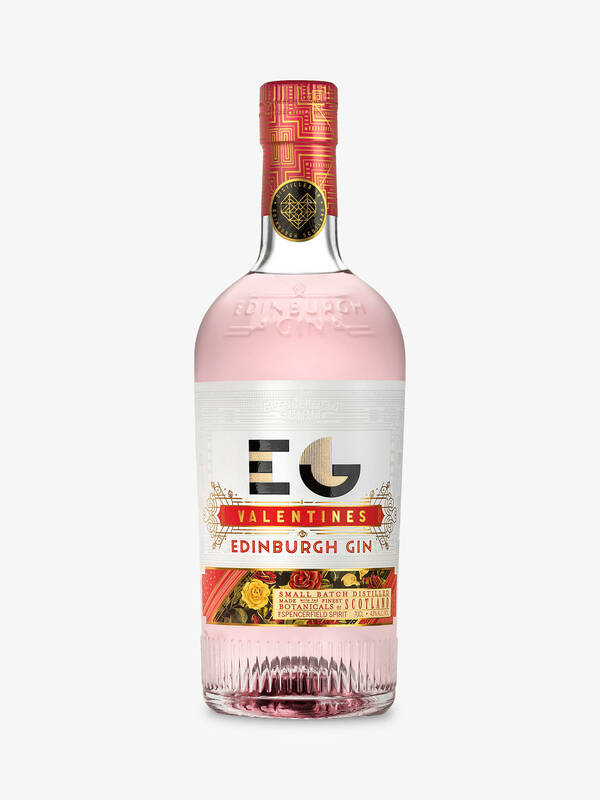 Edinburgh Gin have released a limited edition gin (£35) inspired by Valentine’s Day, featuring a sweet sweet, floral aroma and delicate citrus notes. Get this in store at John Lewis in Grand Central. 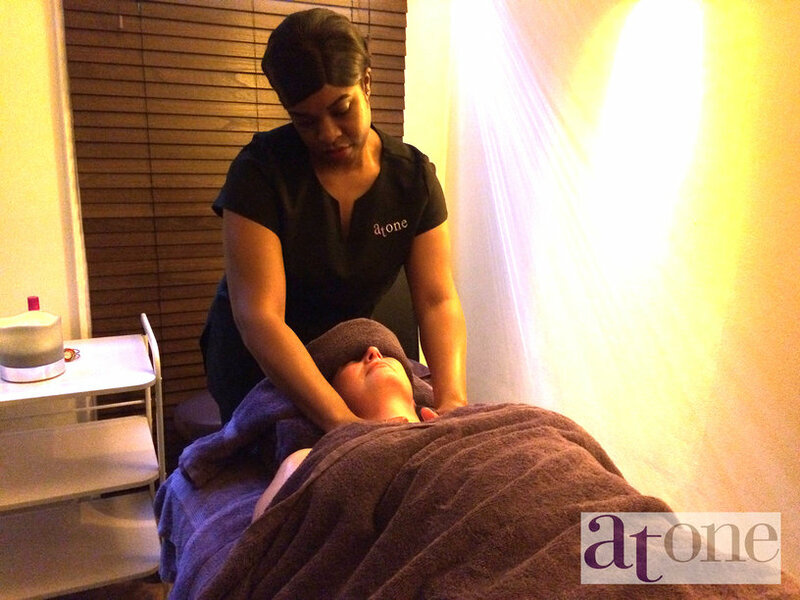 Enjoy some quality time together with an indulgent and relaxing couples treatment at At One Day Spa. Celebrate Valentine’s Day in style in their exclusive couples room and feel pampered to the nines with a back massages and Thalgo facial for £145. If you want to make the day extra special, you can add a pedicure each including fizz and Valentine’s chocolates for £55. 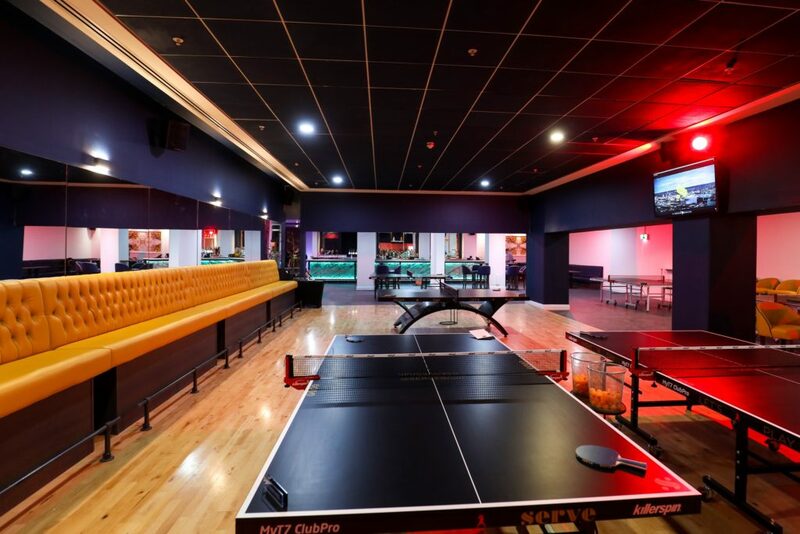 For a night out with difference, why not challenge your partner to a game of ping pong at Serve? 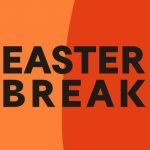 While you’re playing, you can enjoy cocktails and food brought right over to your table. From 14th-17th, you can take advantage of their Valentine’s deal of 2 glasses of champagne, chocolate truffles and one hour of ping pong for just £20! If you and your significant other can never decide what to do for date night then Lane 7 is your answer! 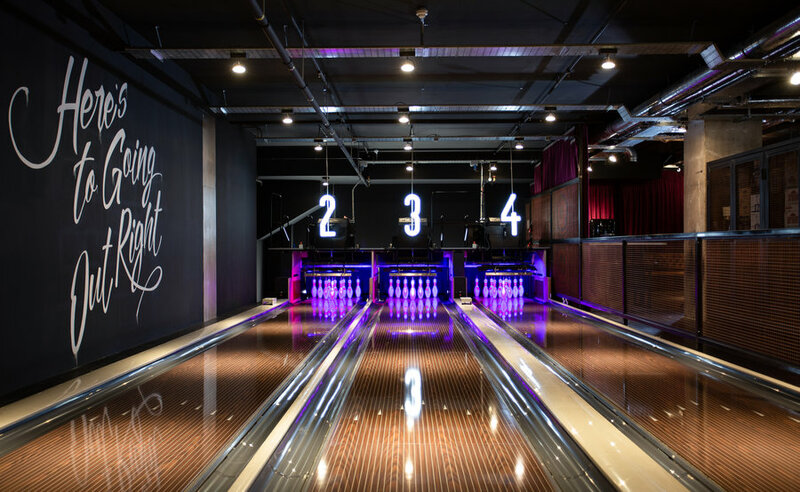 Strike it lucky against your date with a game of bowling before singing your hearts out to 90’s tunes at karaoke and finishing the evening off acting like big kids on the arcade machines.